JINJA. 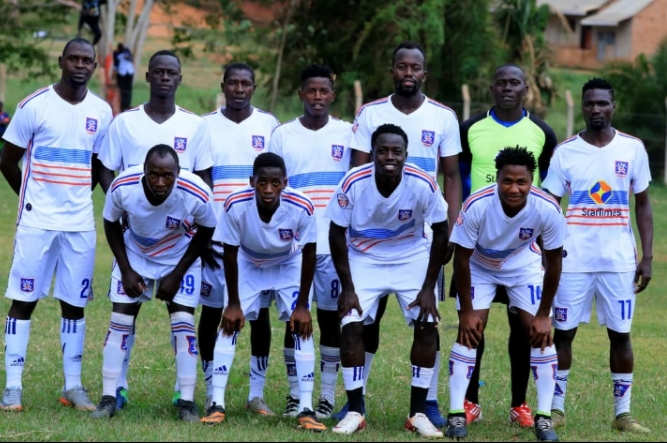 – SC Villa will open their new season away to Kirinya Jinja S. S at their (Kirinya) new home, the mighty arena in Jinja. It’s almost an entirely new group of players at Villa under a new coach Moses Basena and with administration serving on an interim basis. With only have Ambrose Kirya, Joseph Nsubuga and Samson Kirya staying at the club, it remains to be seen what the 16 times record league champions will come up with in the new season. For Jinja SS, not much has changed at the club. “We have been training close to a month and my players are very ready. “We are capable of winning and I trust my players and the fans should come to see the new look of Villa. For Kirinya, Charles Ayieko is still at the helm and the club must be happy with his 5th place finish from the campaign. The decision to host games at the school’s stadium should make the side tougher to face at home with all the supports that comes with having the students in attendance. The soundest name the kirinya SS has acquired is in the form of Isaac Isinde, a well-traveled defender, who has played for the Uganda Cranes. Isinde will be tasked with helping improve the team’s fifth placed finish last season, starting with shutting out Villa. Villa has a full strength squad no players are injured so Basena has a variety to choose from. Bashir Mutanda will face his former employers, where he played for two seasons on loan from Vipers SC. He is Villa’s new number 10. For the hosts, fast paced striker Fred Amaku will be hoping to build on his impressive debut season where he managed to score 8 goals and he is currently their main source for goals. SC Villa has won 2 and drawn 1 of the 4 previous meetings between two sides. SC Villa finished 3rd last season while the hosts were in an impressive 5th position. The other League fixtures on Friday.